LG brand extends the range of high-quality products. Every time this company tries to make some upgrades, which will please the user. 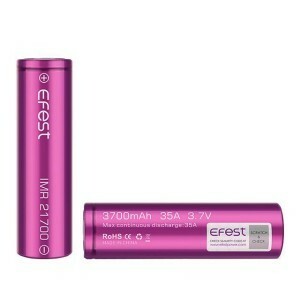 LG HG2 18650 3000mAh 20A is one more impressive offer from this popular Korean brand. 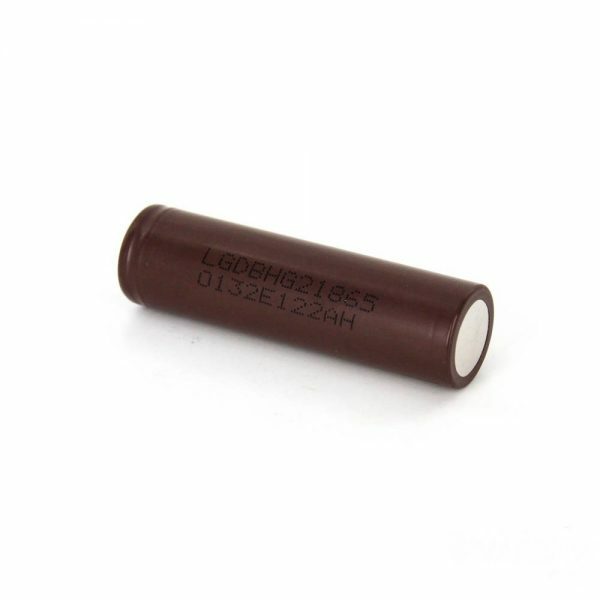 No doubt, this battery is one of the best among 18650 batteries. It is an improved version of the LG HE2 and LG HE4 batteries. Unlike the predecessors, HG2 has a higher capacity – 3000mAh. The discharge limit is 20A. In general, the LG battery great performance will please vapers. Besides, HG2 by LG stands out for several positive characteristics. Stability, safety, longevity. As well, it boasts an ability of high Amps discharge. 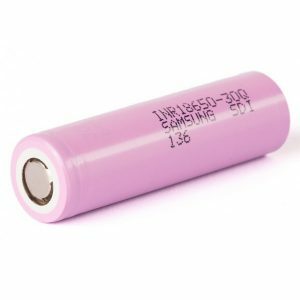 That is the reason why this battery turns out to be a good choice for sub-ohm vaping. If to speak about charging, it will take approximately 4 hours. 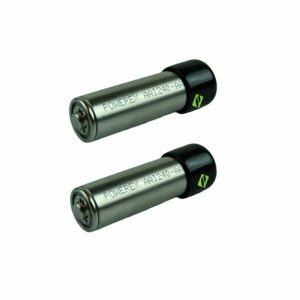 All in all, battery plays an important role in providing pleasurable feelings while vaping. 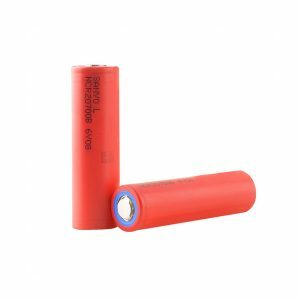 So, if you are looking for the high-quality battery for your vaping device, then LG HG2 worth considering about.